TV with Thinus: Nigeria once again forces MultiChoice into offering DStv subscribers things offered in no other countries: 1 month's worth free switch-off, toll-free numbers. Nigeria once again forces MultiChoice into offering DStv subscribers things offered in no other countries: 1 month's worth free switch-off, toll-free numbers. 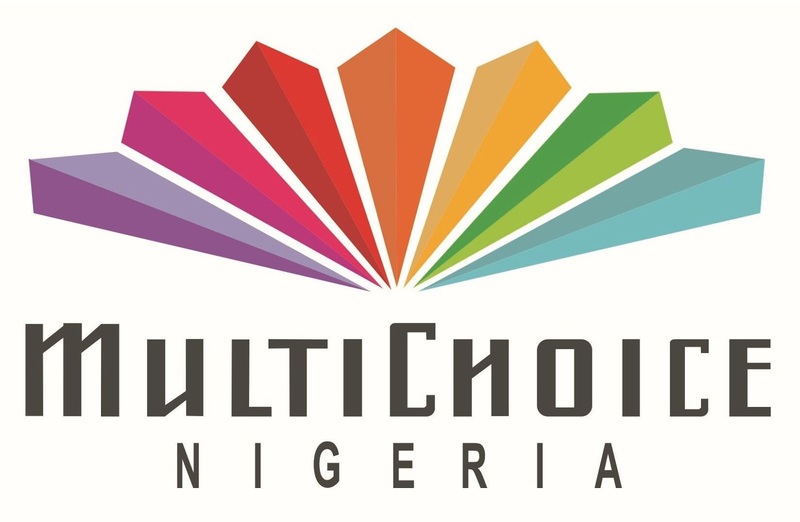 Nigeria has once again forced MultiChoice to adapt its service offering to give DStv subscribers in the West African country things it doesn't elsewhere, ranging from one month's worth free switch-off per year to toll-free customer care numbers. DStv subscribers in Nigeria can now switch-off their DStv service for up to 14 days when they're "away", twice a year - effectively not paying for a month. MultiChoice customer call centres now have toll-free numbers and longer operating hours over weekends and public holidays. 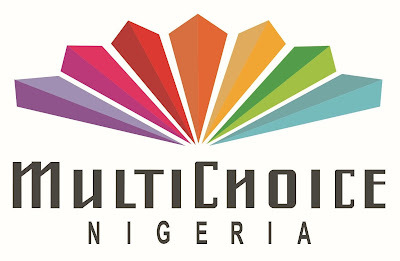 The changes were ordered by Nigeria's Consumer Protection Council (CPC) that in February slammed MultiChoice in Nigeria for what it called violations of consumer rights. The CPC on Tuesday held a joint press conference with MultiChoice in Nigeria where Dupe Atoki, the director general of the CPC reportedly lavishes praise on MultiChoice Nigeria for complying with its orders.